Hi, everybody! 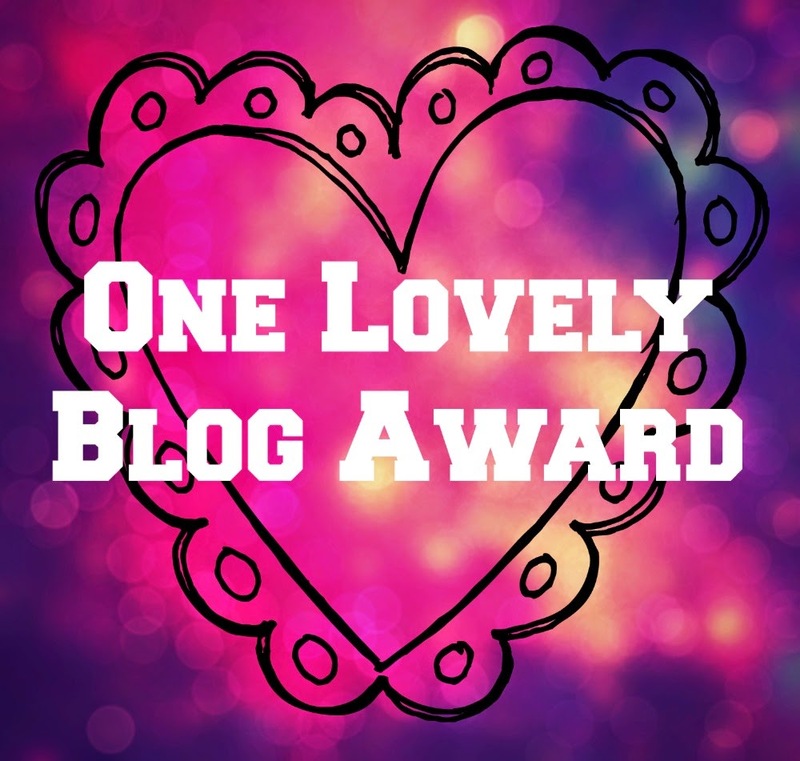 I have been nominated for the One Lovely Blog Award by Pumpin Emily Smiles. Thanks so much, dear. I never expected for this. 1. You must thank the person who nominated you and leave a link to their blog. 2. You must add this set of rules so that your nominees know what to do. 3. You must add 7 facts about yourself to the post. 4. You must nominate 15 other blogs and leave links to them in the post. 5. You must let the people know they have been nominated. 6. Follow back the person that nominated you on Bloglovin. 1. I'm mixed from Chinese-Indonesia, Thailand and Malaysia. Currently, I was live in Kuala Lumpur, Malaysia with my lovely parents. 2. I'm like writing since I was 12 years old and; I make my own blog on early January, 2012 but I take serious to writing my blog on last year, 2013. Writing blog make me learn many things to my life. 3. I enjoy the act of writing on numerous topics. 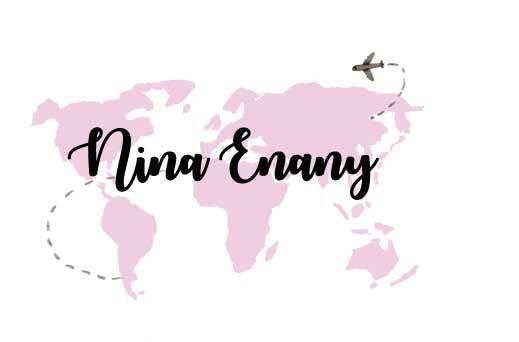 My main topics include my travel, past struggles, and creative writing itself. 4. I love to traveling around the world and South Korea like second hometown for me. 5. The most my favorite songs are from YG Entertainment. 6. My favorite colors is pink, gold, and sliver. 7. My two favorite TV shows are CSI, Criminal Mind, and Once Upon a Time. [Journal] Special Gift from Seoul, Korea. [Technology] Selfie Camera by Samsung, 2014! [Journal] Busy Week on October, 2014.